For the first 10 years of my life I grew up on a lush farm, surrounded by animals and greenery. My father used to narrate many stories – real life experiences and hearsays – at bedtime and when we travelled. Probably why I am still a nature lover. 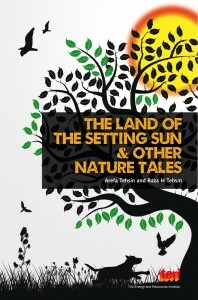 So when I read Arefa and Raza Tehsin’s The Land of the Setting Sun and other Nature Tales, I could identify with the characters and the life portrayed in the stories. 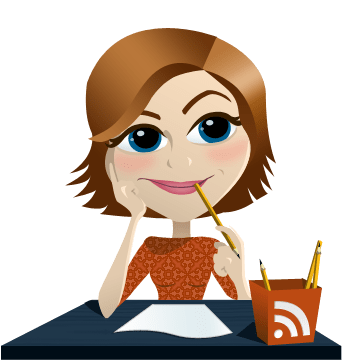 As much as they are satirical, the eight tales in the book refreshingly point a finger at the reader, making us stop and think, every few pages or so. Scarab the dung beetle is a typical portrayal of the people in our society who are sidelined – the ones who do all the dirty work but are seldom noticed. ‘The Six Riddles’ highlights the virtue of patience, a quality we must watch and learn from animals. ‘The Nectar of the Angels’ talks about the much-discussed topic of the angels deciding to share honey or nectar with earthlings. ‘The Steeds of Witches’ is a tale I enjoyed reading. I’ve read about and watched jackals very closely; so a story about a member of their family, the hyena was a welcome read. The owl and its characteristics takes centrestage in ‘The Owl-Man Coin’. ‘Hanu and Sheru’ looks at rivalry and tolerance from a different perceptive. In ‘The Best Kept Secret’, what struck me was nature’s designs and symmetry. Animals, birds, plants and natural formations all have symmetry in them, a mark of their maker. Ending the storytelling in a very unique way, the authors describe the lithe and lovable animal, the Cheetah, in ‘One Thousandth Cheetah’. I liked the way Arefa and Raza have given human emotions and attributes to most of the animal characters in the tales. The raised golden letters of the book’s title stand out against the silhouette-light colour background of the cover. The black and white sketches in each story is neatly done to reflect the mood of the tale narrated.